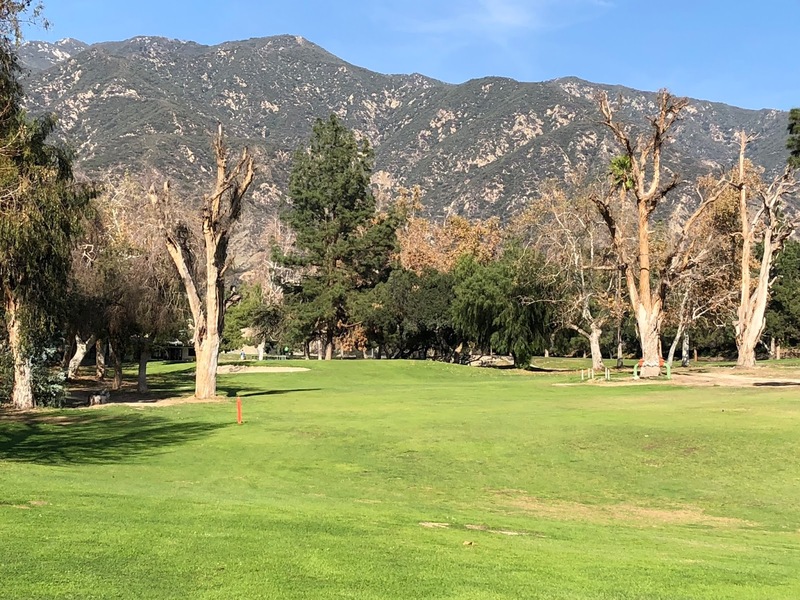 Tucked into a nook of Pasadena between the mountains and the city lies a surprisingly good 9 hole course run by LA County. 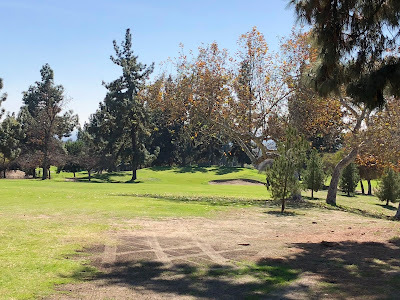 Eaton Canyon isn't going to wow anyone with its sub 3,000 yardage and flatish greens but the routing is fantastic, taking you over hill and dale. Well placed bunkers and beautifully framed greens will have me going back again for sure! What comes to mind first is how the greens are framed. 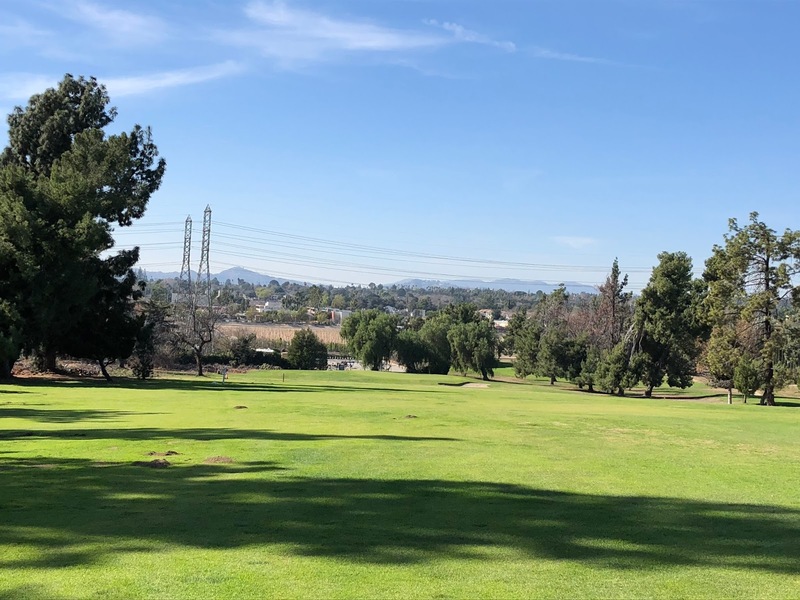 Often elevated from the fairway and ringed by trees, almost every approach shot is pretty as a peach. 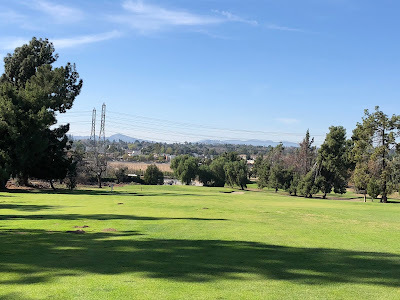 The star of the course is the 4th hole, which is a downhill, kinda blind-ish par 4 that frames the mountains and the city. 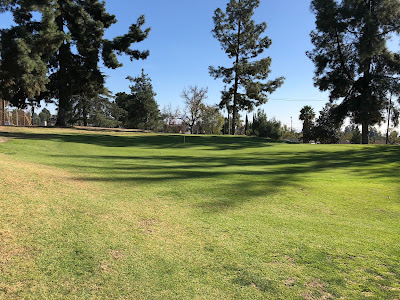 The greens roll true albeit a bit slow and while flat, present a decent challenge. If they put a little undulation into the greens this course would be a real beaut. Every once in awhile you run into a course that surprises you and Eaton Canyon's elevation changes will keep you on your toes in a good way and well worth a visit.